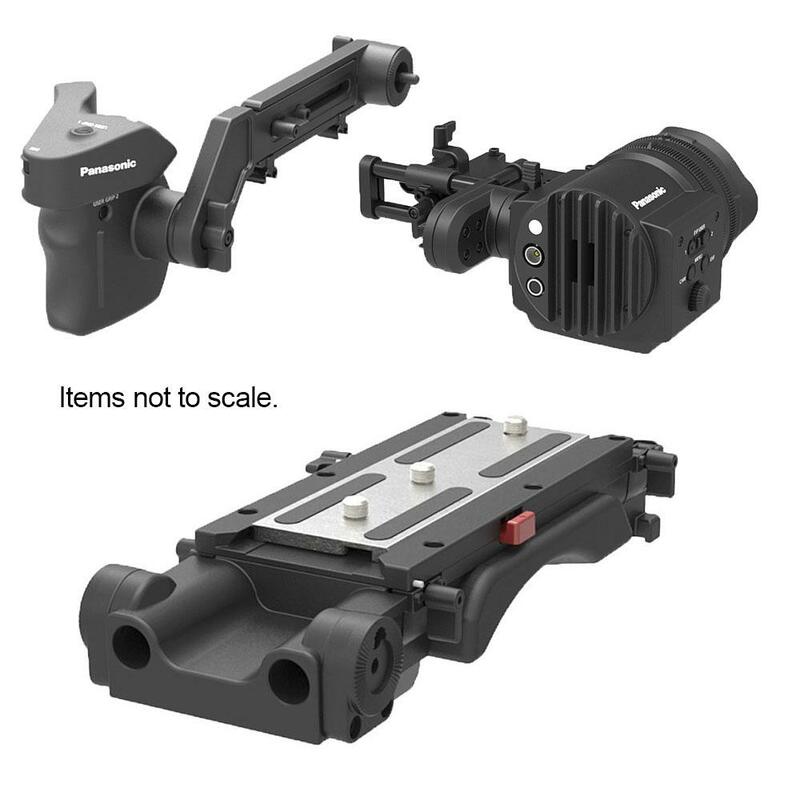 The Panasonic Varicam LT Shoulder Mount/Viewfinder Accessory Kit is compatible with the Panasonic Varicam LT 4K S35 Digital Cinema Camera (rentable separately) and provides shoulder support, a robust viewfinder, and an ENG-style grip module for the camera. The grip features a REC Start/Stop button, iris control dial, and 2 user-assigned buttons while the viewfinder has a 1-9 stepped, indexible diopter dial and 2 additional assignable presets buttons. The shoulder mount includes an ARRI standard sliding quick release plate, allowing you to easily detach and move around on set. 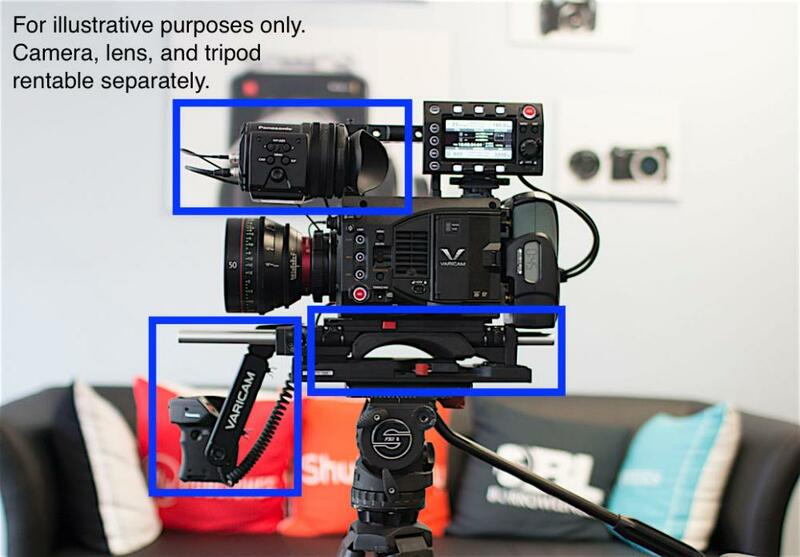 This accessory kit is essential for rounding out your Varicam LT setup. • Compatible with the Panasonic Varicam LT 4K S35 Digital Cinema Camera.